Before you start make sure you have the latest software by checking the Dashboard. If an alert message displays, click Upgrade to download the latest software. 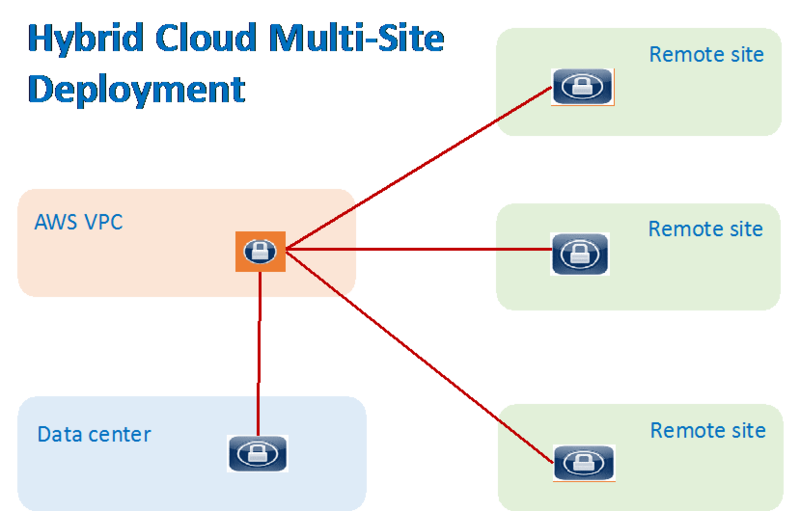 The Site2Cloud on CloudN configuration workflow is very simple. If the remote cloud gateway is an Aviatrix gateway, you should already have a configuration text file for this connection. If you need help to get this file, check out this link. Click Site2Cloud on the left navigation panel, click +Add New. Refresh the screen, the tunnel should be up. Add a static route on the default gateway where CloudN is deployed to point to CloudN as the next hop to reach the remote site. Add a static route on the default gateway where CloudN is deployed to to point to CloudN as the next hop to reach the remote site. To check a tunnel state, go to Site2Cloud, the tunnel status will be displayed in a pop up window.